Nothing about the woman, what she said, or what she described made any sense at all. But I’m used to dealing with that. All I could glean was that some woman died in Florida – I couldn’t get a name. 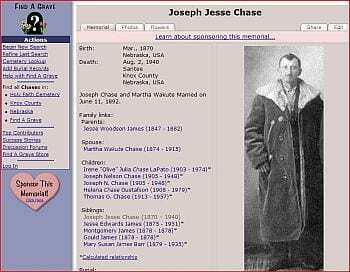 Locally, she was known to be kin to Jesse James – How? I couldn’t learn that either. Now, the deceased woman’s house was being cleaned out, and her debris was flying my way. What I expected to receive was a letter envelope with, maybe, some photos. What I got instead was a shipment box. Inside was a large plastic shopping bag. 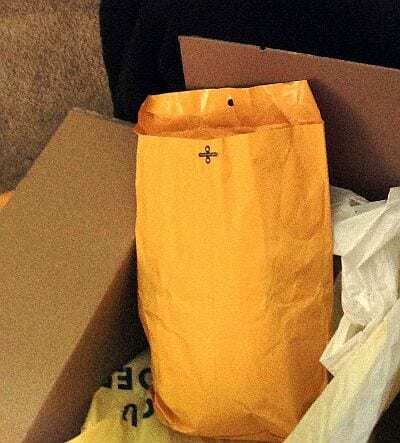 The bag was loaded with studio portrait photos in their cardboard fold-out frames, piles of fading snapshots, an envelope of records and official documents, and a baby shoe. Some of the photos bore the name of James. But none of the names was familiar. The images didn’t resemble any James I know. I searched the internet but found nothing relating to these James. 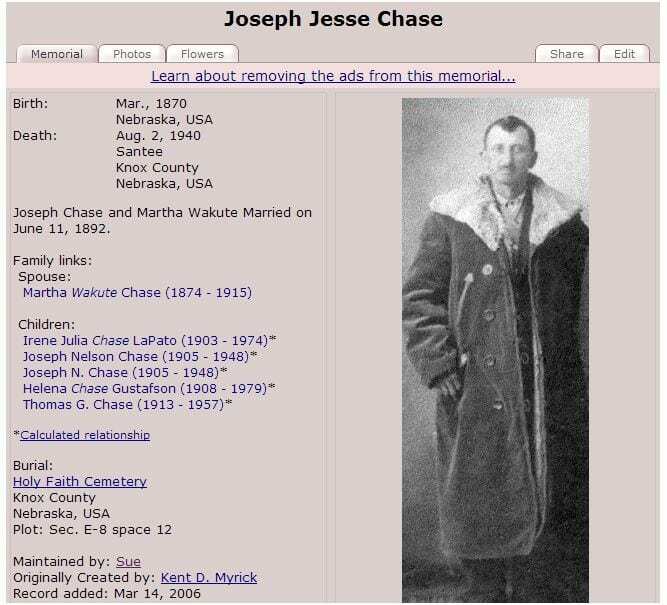 So, whose Jesse James treasure was this? I was stuck with the mystery. 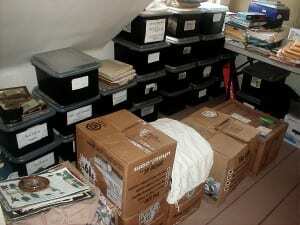 The historian, genealogist, and archivist in me recognized I could not throw any of this away. This belonged to someone unknown, someone yet to be found. Meanwhile, I was stuck with it all. I stashed the collection with my files, hoping someday, someway, someone or something would appear to claim it, or direct me to its rightful heir. For about seven years, the bag and its treasure sat waiting, like so many family orphans. 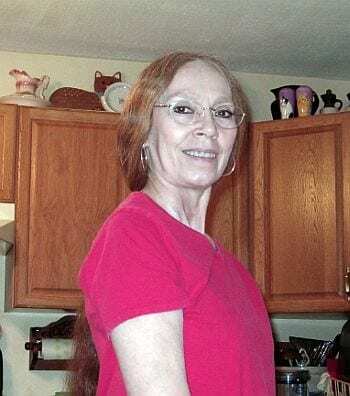 Two weeks ago, I was browsing Find-a-Grave for updates and new information, just as I continually browse courthouses, libraries, and research archives for things overlooked, new references, identities familiar from my growth of knowledge, or for the latest deaths, notices, or entries. 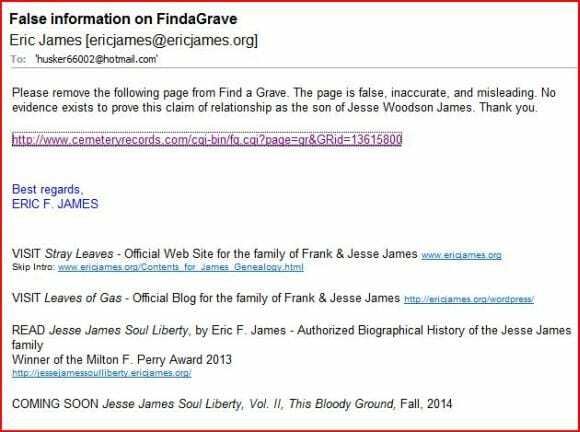 A Find-a-Grave listing appeared with references to a James, familiar from my mystery treasure. The treasure sent to me anonymously finally has found its rightful home. 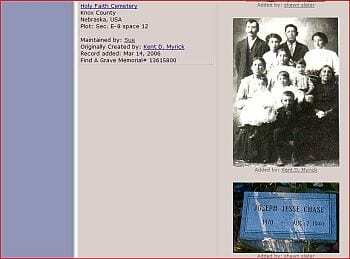 Returning the collection has been deeply gratifying, like so often before when orphans of the James are rediscovered, or rediscover their past, with the help of our Stray Leaves website and its SURNAMES genealogy database. True to any genealogy quest, though, arriving at one answer always raises more questions. Is the Everett Roscoe James of Clinton County, Ohio related to the James in our SURNAMES database? Christine has solved one mystery. His real name was William Everett James, and Roscoe was his nickname. Christine’s research will continue. 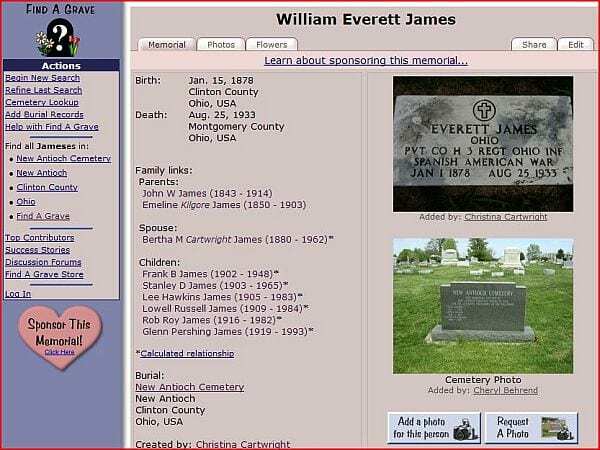 Is William Everett James related to the Jesse James family? Christine will continue working on that, too; as I stand by to help. Perhaps a DNA test will put the question to rest. But does that really matter? 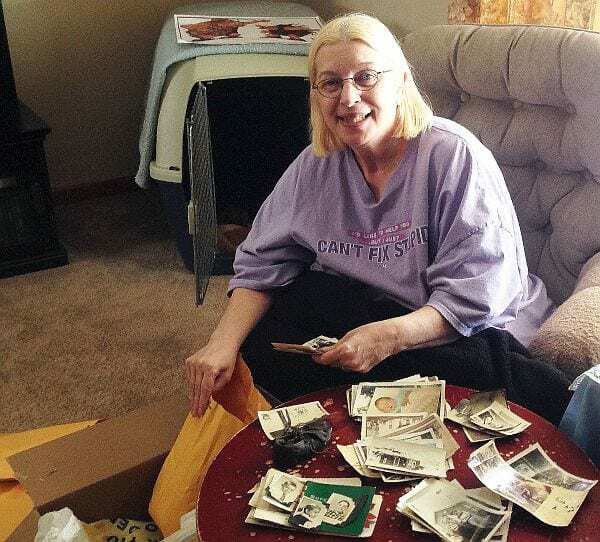 It took six years to resolve the mystery of this lost treasure of family photos. What’s another month or two to nail down a family identity? For many, it takes generations. Meanwhile, Christine and her family now have some lost treasure from their own family to study and enjoy.